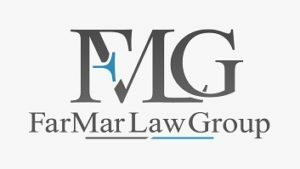 FarMar Law Group is driven to providing California with a team of professional, knowledgeable and experienced attorneys, customer service professionals and an overall experience. Below are the current open positions available with FarMar Law Group. Make sure to check back frequently because positions will be added as needed.